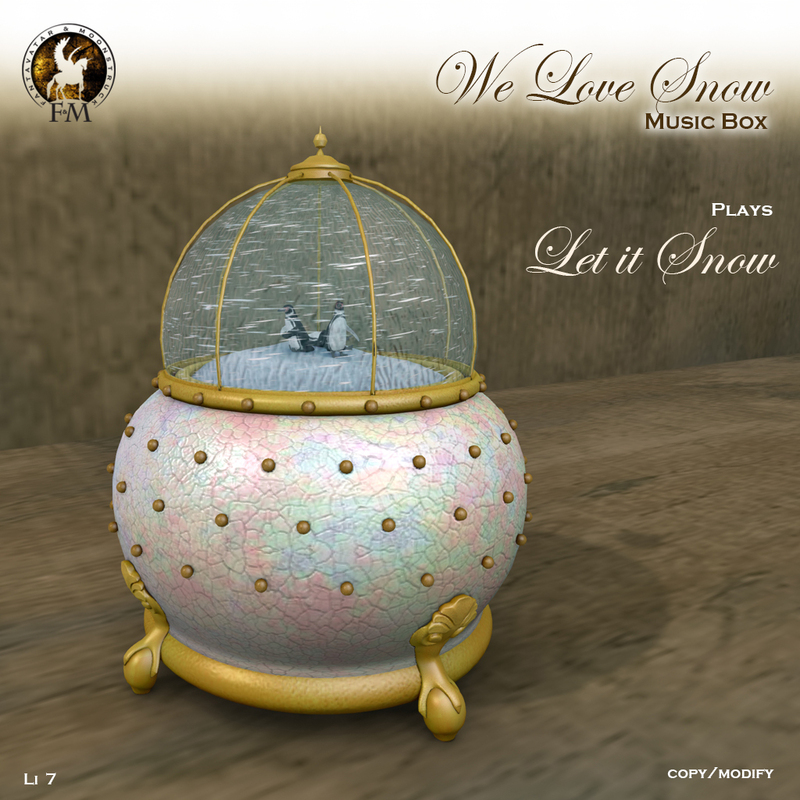 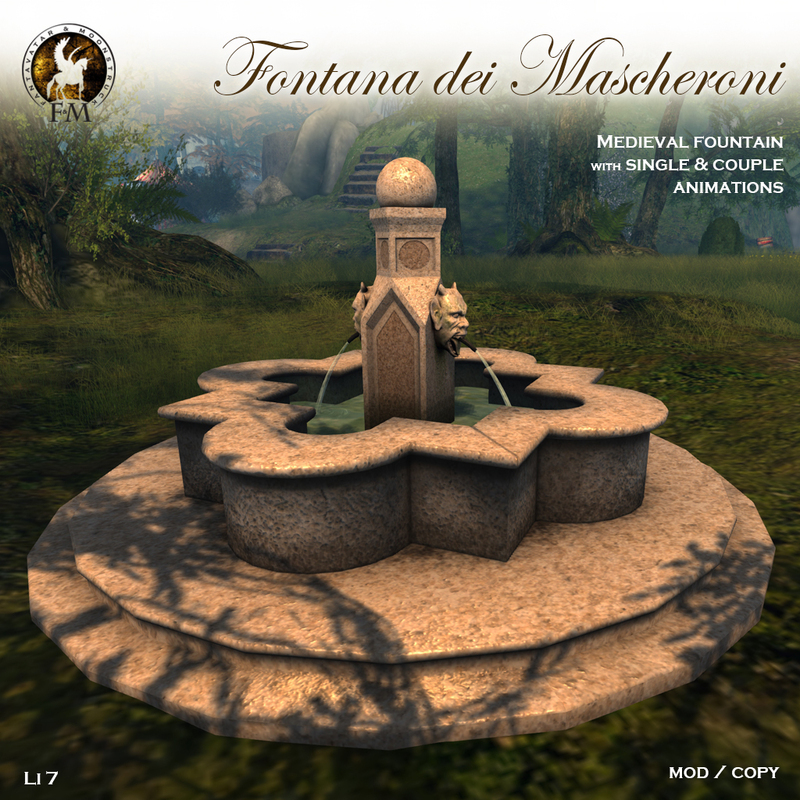 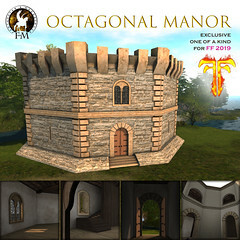 Exclusive for the event a medieval stone fountains, with single and couple animations. 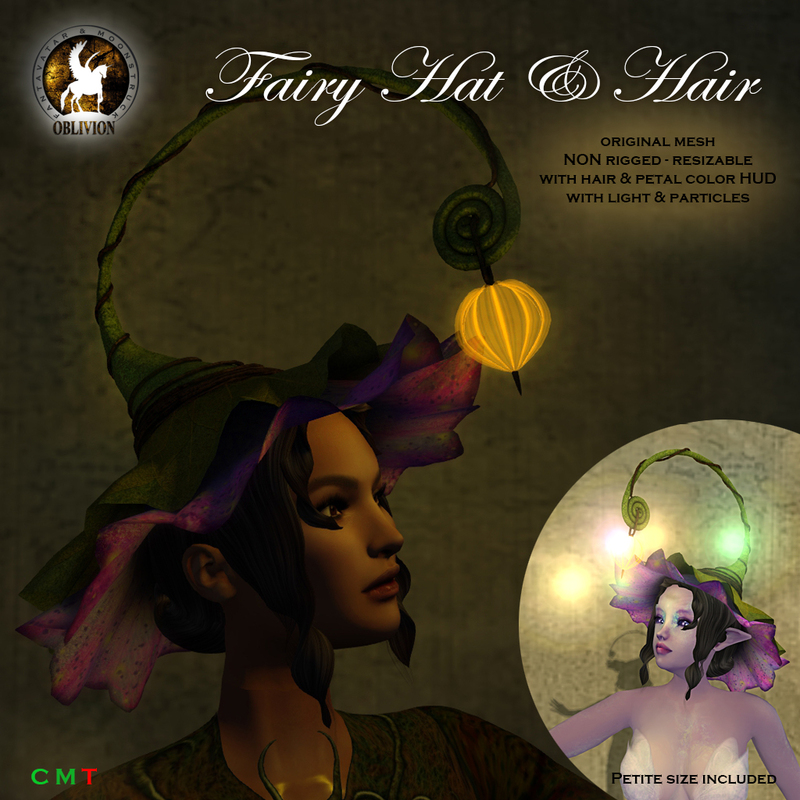 Just to balance the dark feeling of The Executioner I have made a Fairy Hat & Hair. 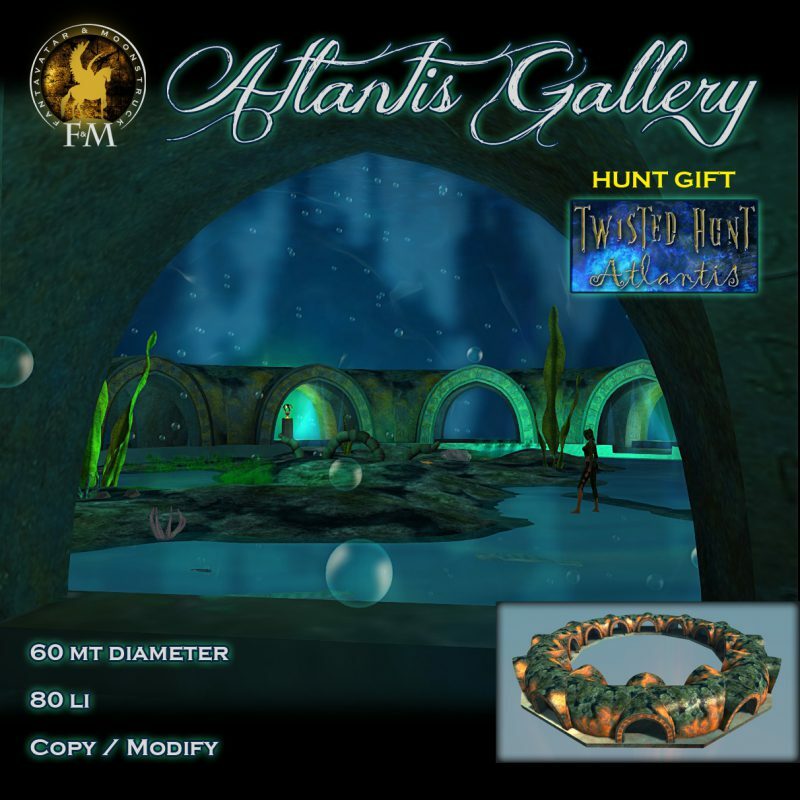 Its starting today the ” Romancing the Stone Age Cart Sale and Hunt” and of course I have prepared something new and exclusive for the event. 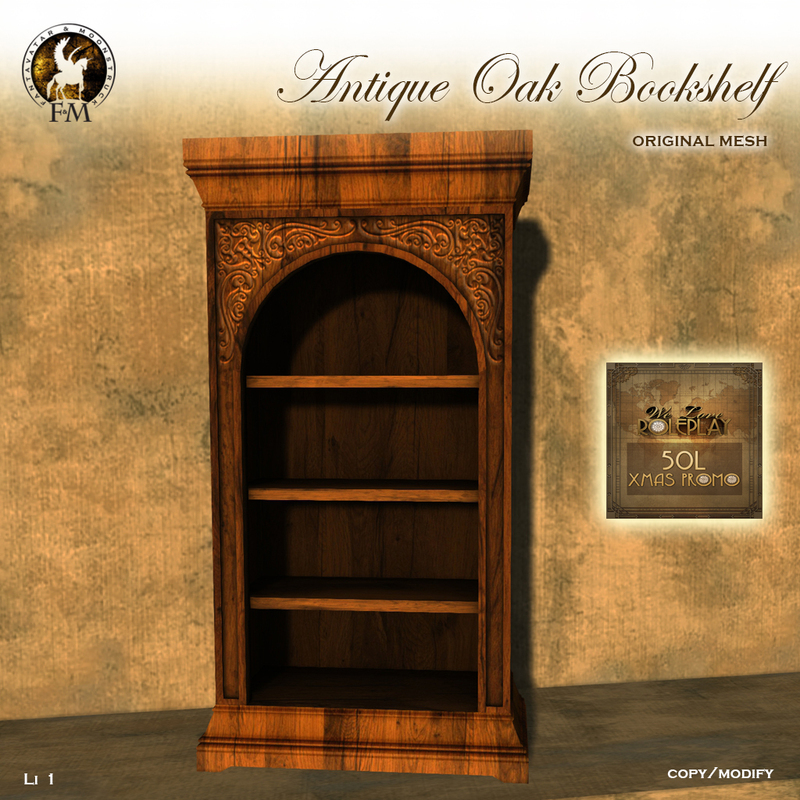 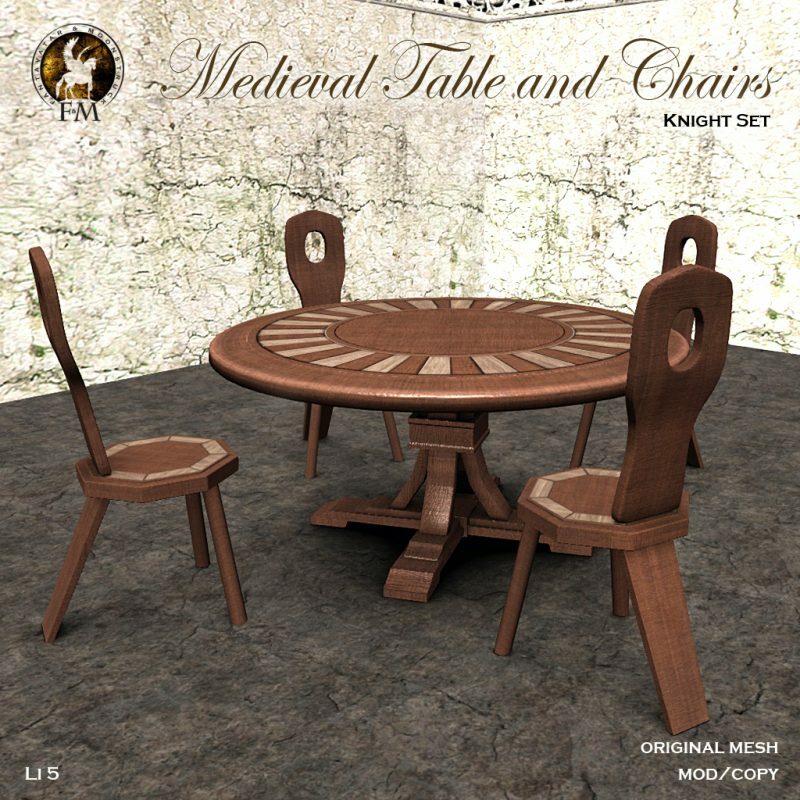 100% original mesh of realistic and historical reproduction of a typical medieval table and chairs. 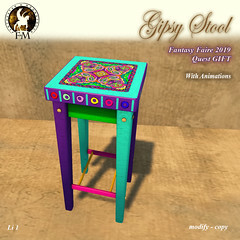 Chairs with scripted animations. 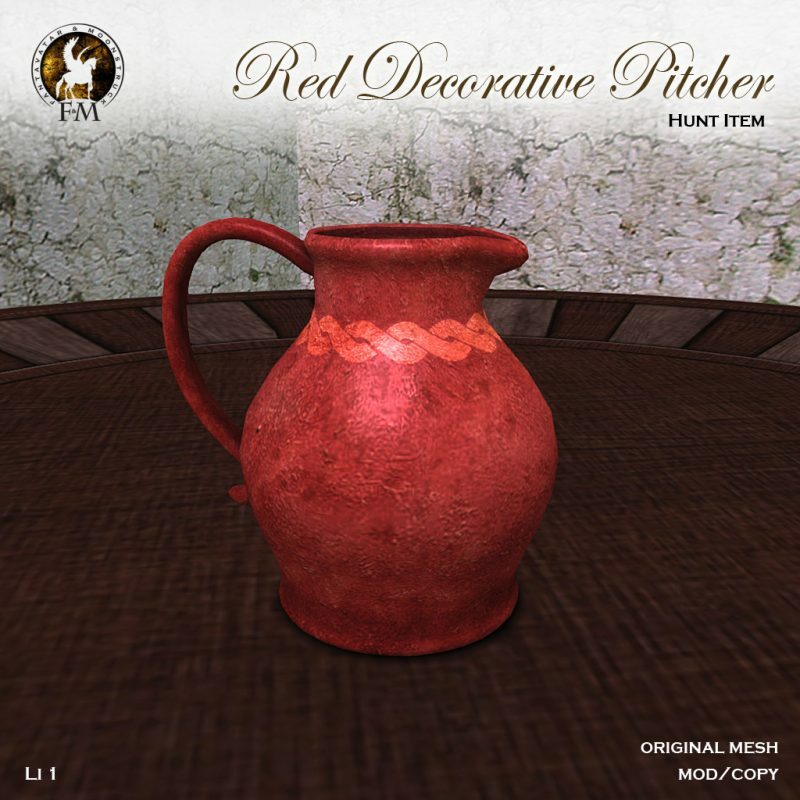 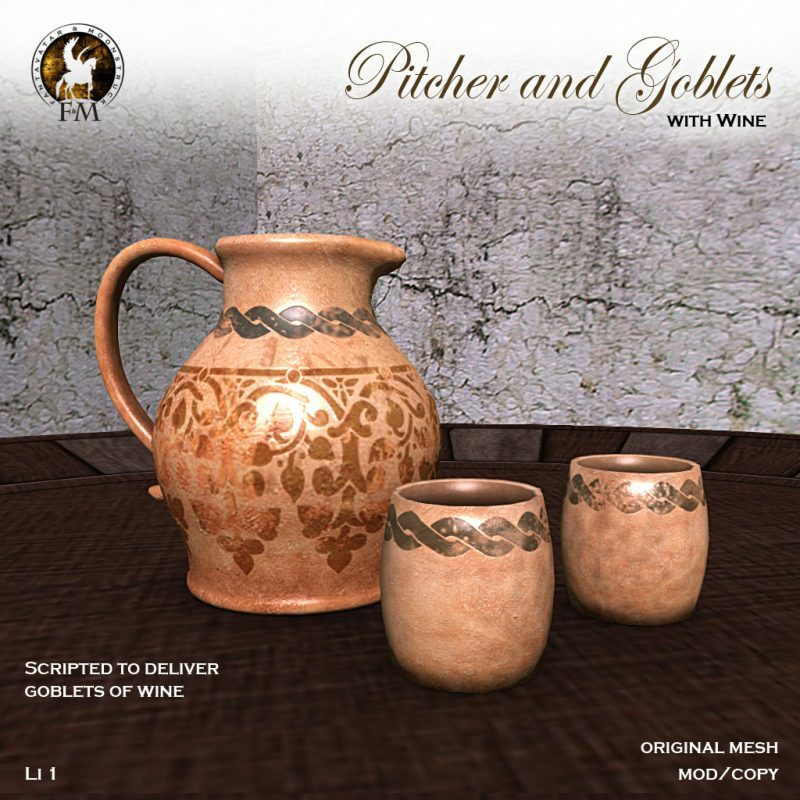 100% original mesh of realistic medieval earthware pitcher and goblets, scripted to deliver wine. 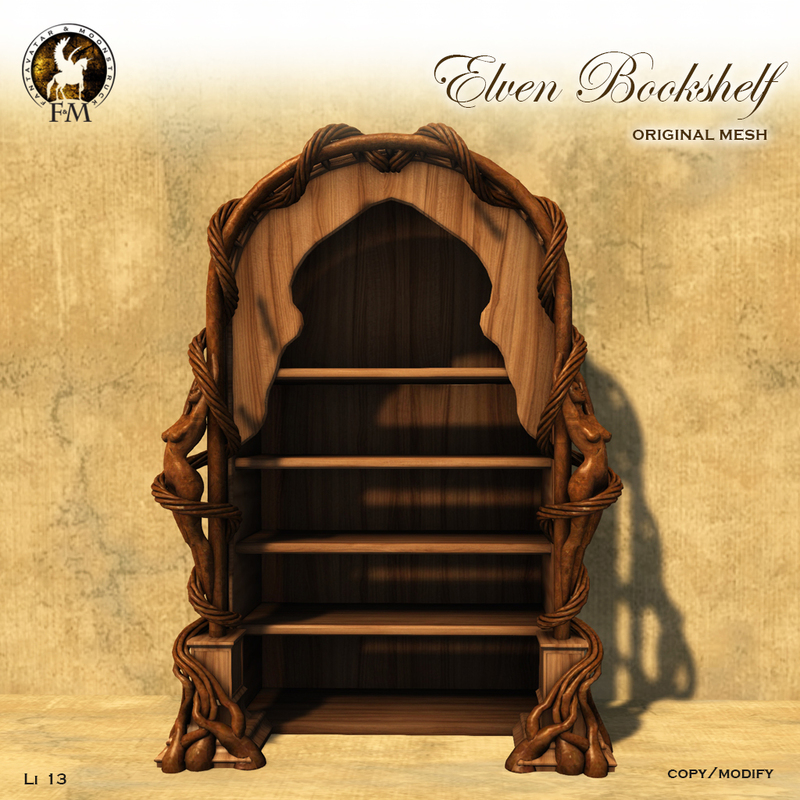 Only during this event it will be sold for 10 Lindens.